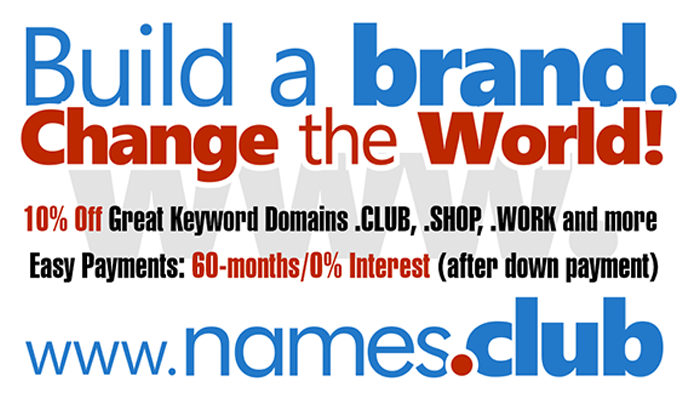 Domaining for Pros: Can a new gTLD registration identify a .COM buyer? Can a new gTLD registration identify a .COM buyer? If the owner of a keywordGTLD.com receives an inquiry on his domain name, the first thing he or she should do is perform a Whois search for the keyword.GTLD.